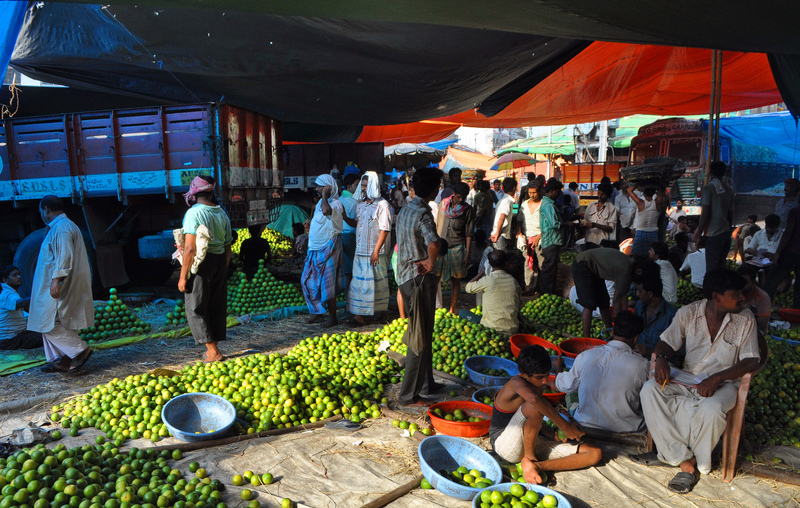 The Economic Times recently reported that the Indian Government is also examining a raft of other applications for single-brand stores from major European high street retailers such as H&M and IKEA that are seeking to enter India’s USD 500m retail market. The Indian Government hopes these moves will encourage a surge in direct investment into the Indian economy that will boost India’s GDP and create jobs in the cities for thousands of workers. 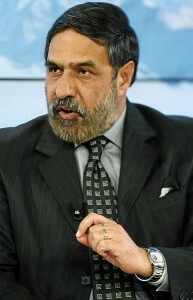 Anand Sharma, India’s Commerce and Industry Minister, has pledged to fast-track the clearance process of applications for retailers such as Tesco, promising it will be an “expeditious approval.” Single-brand retail stores such as Swedish home store IKEA and youth fashion retailer H&M have also moved quickly to take advantage of a similar easing of FDI restrictions which raised permitted foreign investment levels from 51% to 100%. A major consequence of this move by foreign investment is that the Indian Government will be under increasing pressure to tighten up the laws on sales and marketing of products to Indian consumers as European and Western brand owners also import sales and marketing practices that penetrate personal information and data such as purchasing habits in order to drive incremental sales of products and services. Ardi Kolah with Professor Rajesh Babu and Professor Suren Sista of the Indian Institute of Management Calcutta are currently working on a new book on sales and marketing laws in India, to be published in 2014.